Glossy green leaved species with highly fragrant flowers in early Spring followed by shiny black fruit later. 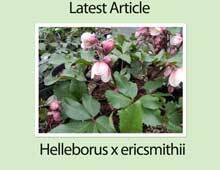 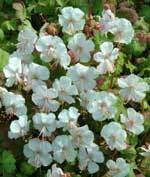 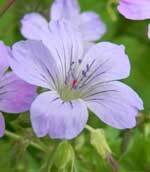 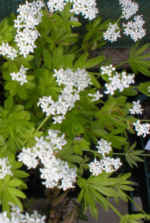 It will make a sizeable shrub given a few years but can be easily kept under control with light clipping as it matures. 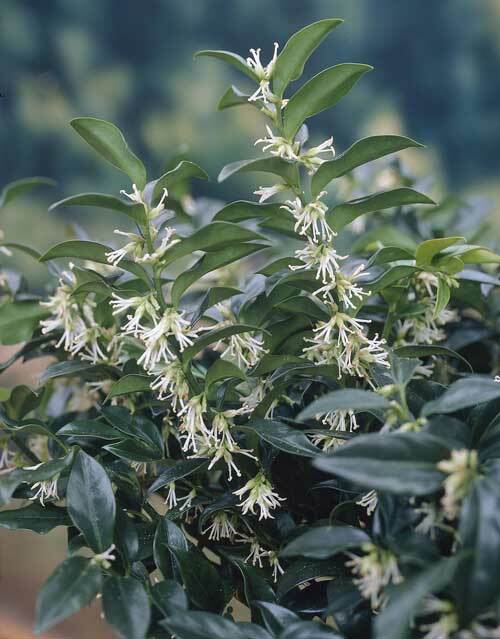 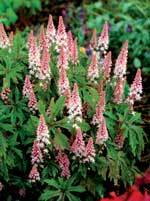 A great shrub for a shady garden, courtyard or city garden.